Alma, appearing at Ruisrock and Flow Festival in summer 2017, is on the verge of international breakthrough and that’s no surprise: she possesses an amazing voice and copious charisma. There are tons of events to choose from, so many that we couldn’t possibly list them all. Here are our festival tips for the second half of the summer. The oldest tango music festival in the country, Seinäjoki Tango Festival fills this central western Finnish town with around 30,000 visitors every year. A huge open-air tango party is held on what they call Tango Street. 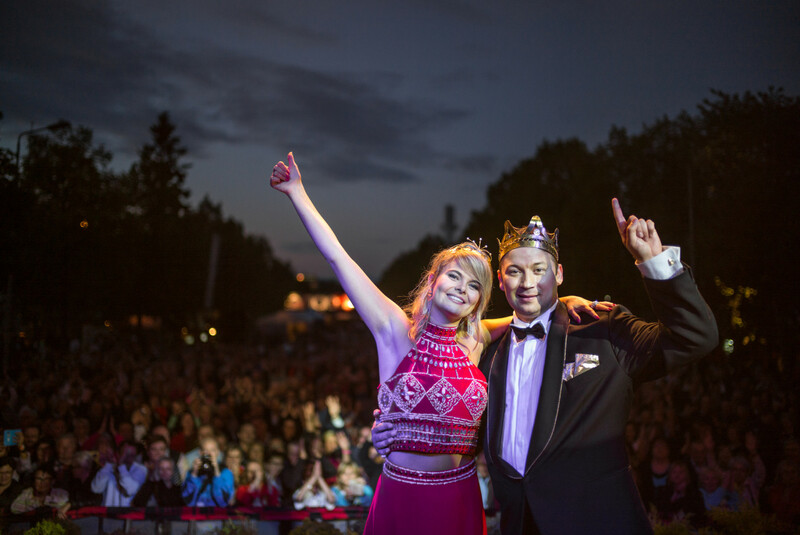 The festival includes dance classes, concerts and shows, but it’s best known for its tango royals; every year a new Tango King and Queen are chosen in a nationally broadcast singing contest. 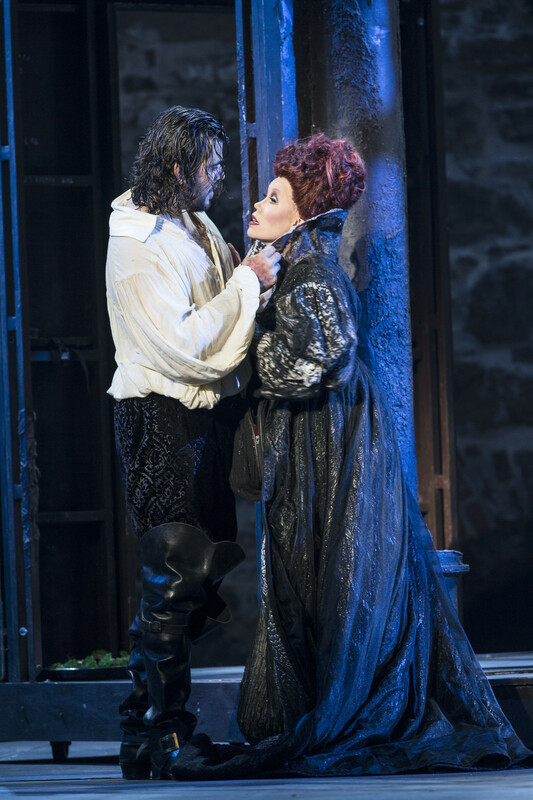 The Savonlinna Opera Festival is one of the most renowned opera music festivals in the world. It is organised in a medieval castle, Olavinlinna, surrounded by beautiful lake scenery, making the whole experience unforgettable. 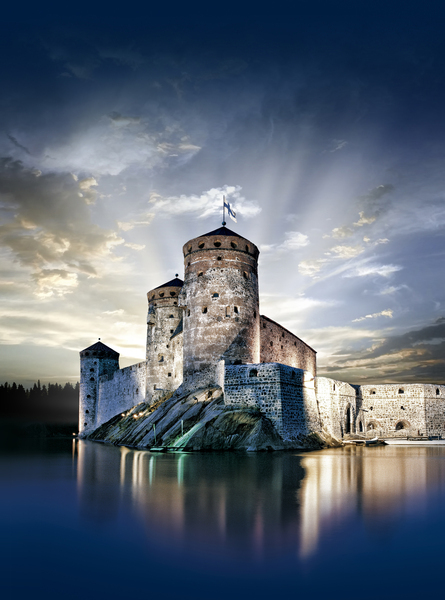 Over 60,000 festival visitors make their way to Savonlinna every year to enjoy the spectacular performances and atmosphere. The programme includes a tribute to the 100th anniversary of Finland’s independence. 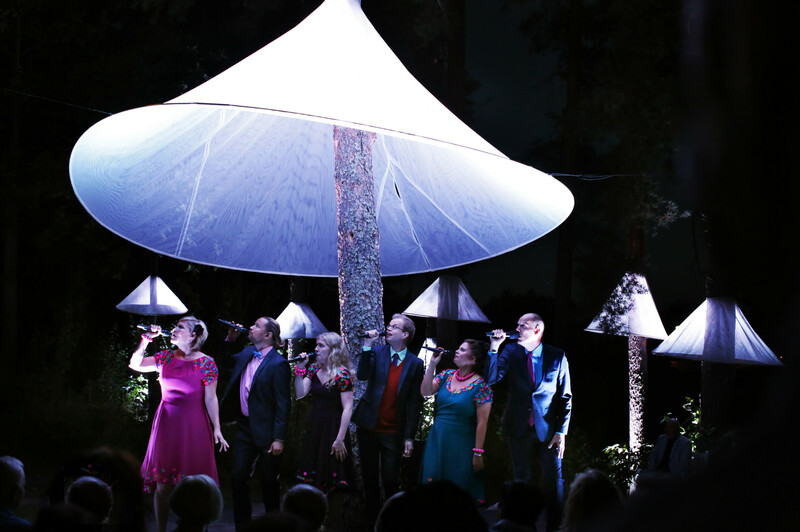 Known for seeking out fresh perspectives, Our Festival incorporates musical performances, but also dance and other art forms, aiming to give audiences a unique experience that isn’t available elsewhere. This year’s theme is equality and women – one rarely sees a festival programme including this much music by female composers and musicians. 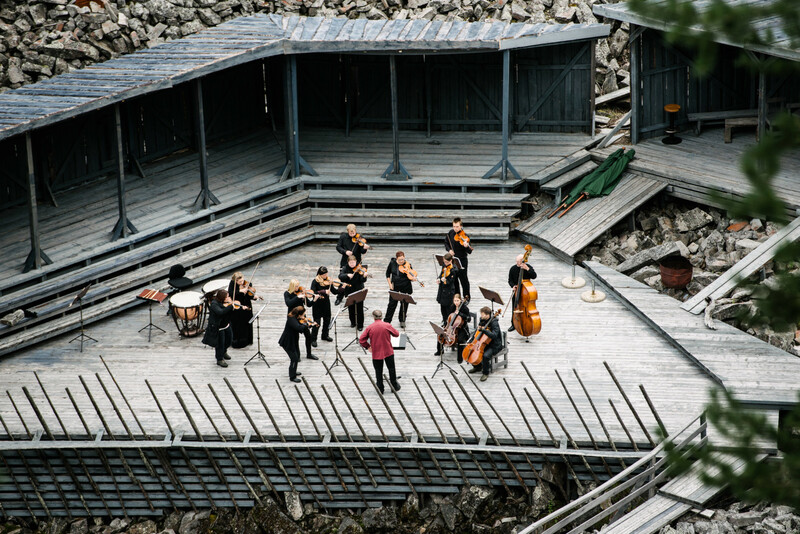 Nature is strongly present at the Luosto Classic festival in northern Finland, as the “concert hall” is situated outdoors on a mountainside. These unusual conditions make the festival a unique experience. The programme is mainly chamber music, but you might also hear some folk music. 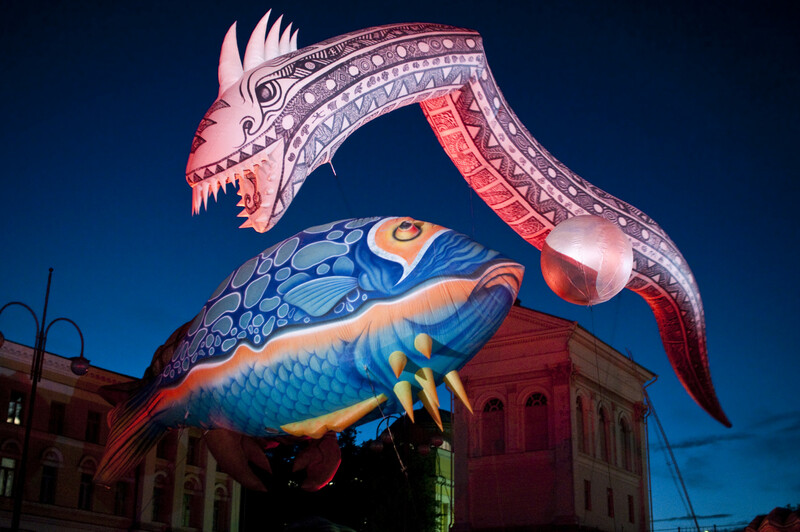 The largest arts festival in Finland, this is a classic, but it’s not just classical music. The multigenre array of events includes all imaginable art forms: theatre, circus, visual arts, classical, world music and more. The idea is to make art accessible to everyone. 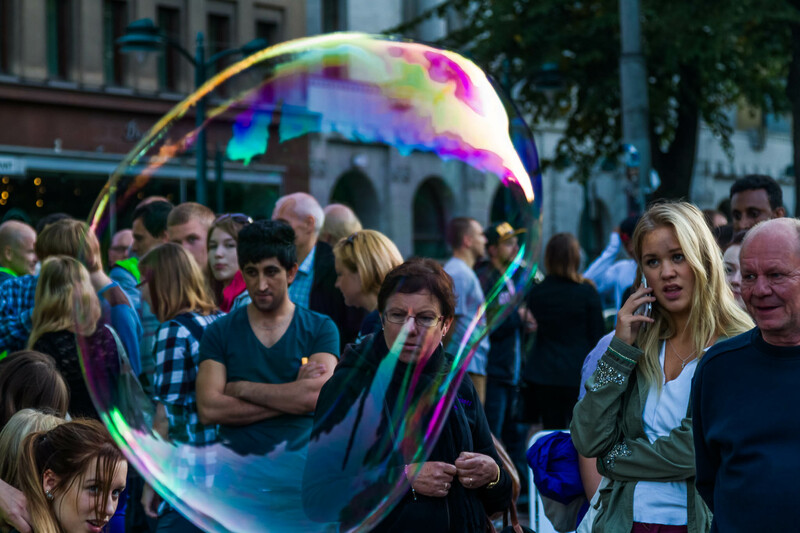 The atmosphere is very urban; one of the favourite events is Night of the Arts, with numerous indoor and outdoor events around the city. 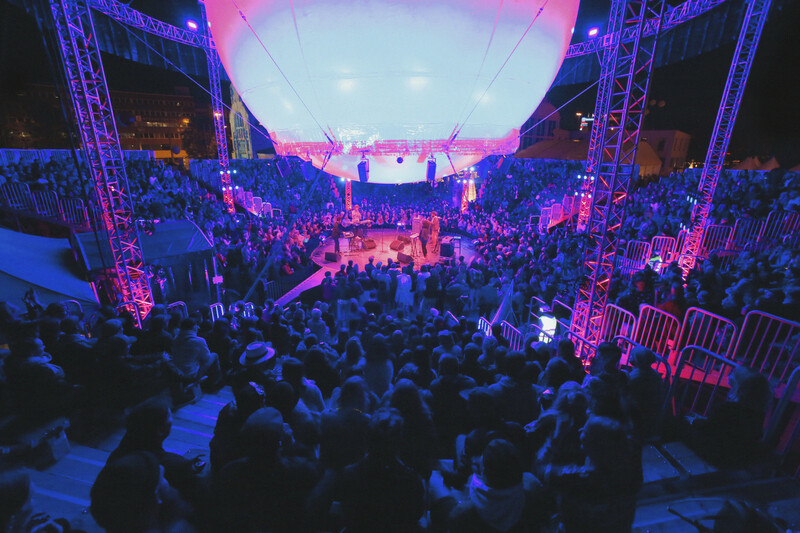 Pori Jazz is the oldest and best-known jazz festival in Finland, held every year since 1966 on the west coast. 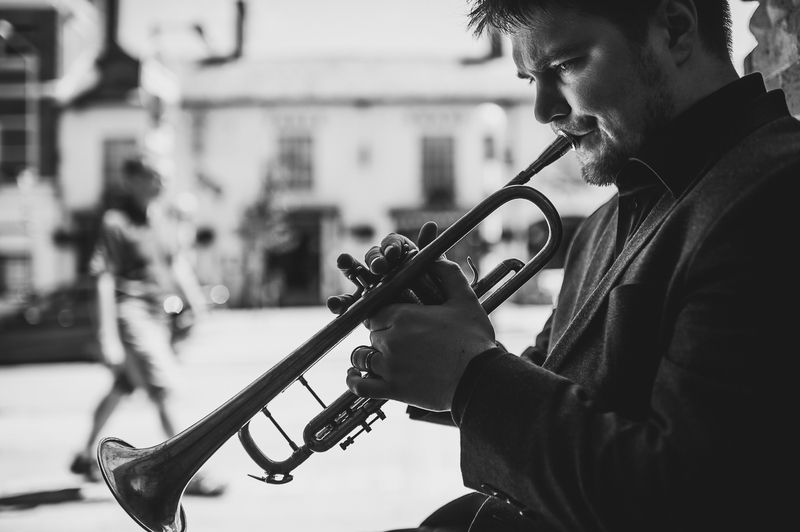 Like many jazz fests, it also includes musicians from many other genres. There’s even special programme for children: Pori Jazz Kids takes place from July 11 to 13. 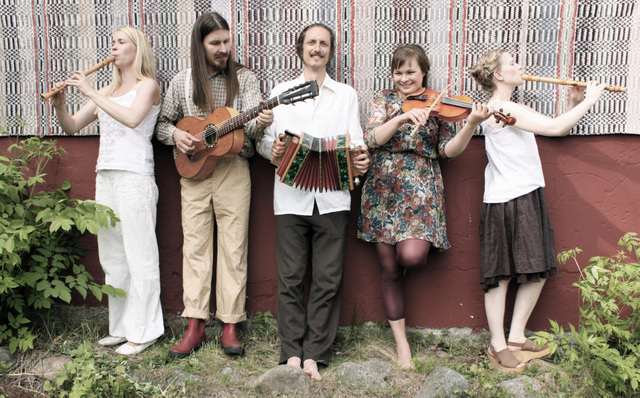 For the 50th time, Kaustinen Folk Music Festival celebrates the thriving Finnish folk music and dance scene. 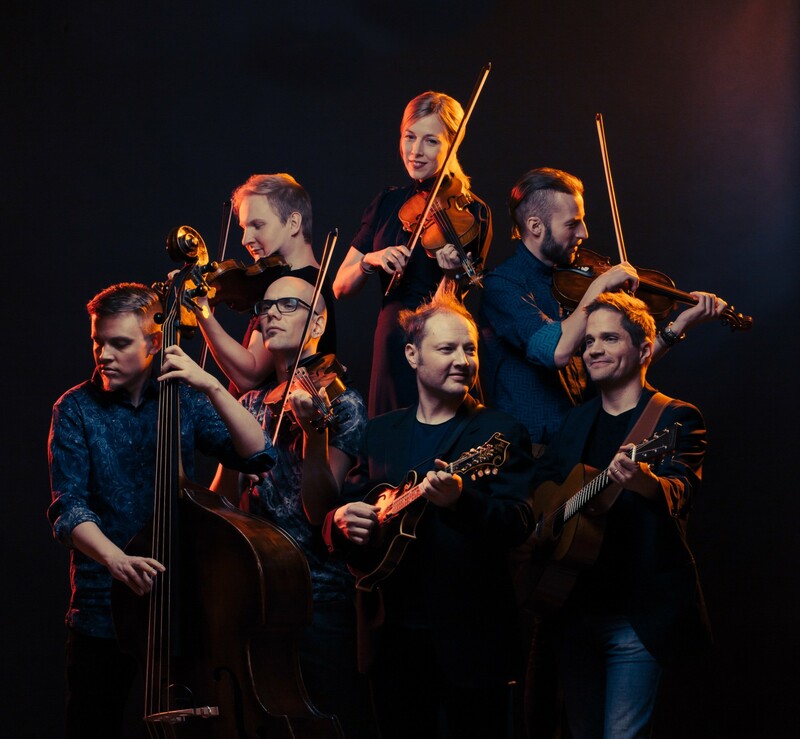 Located in Ostrobothnia, the central western area of Finland, Kaustinen features both amateur and professional musicians who show up to enjoy the workshops, jam sessions and performances from early in the morning to late at night. 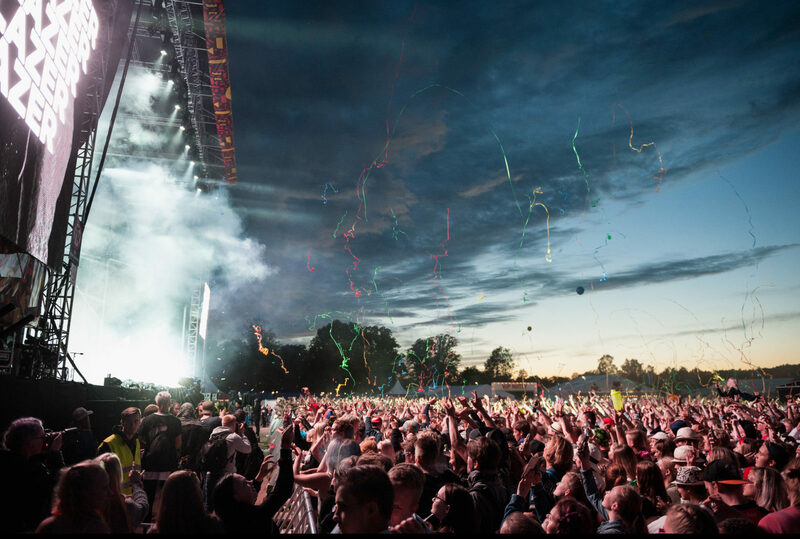 The oldest music festival in Finland and the second oldest music festival in Europe, Ruisrock takes place on the beautiful island of Ruissalo outside the southwestern city of Turku. A new addition this summer is the Sateenkaari (Rainbow) Stage, where the whole stage setup has been turned into a comprehensive work of art. 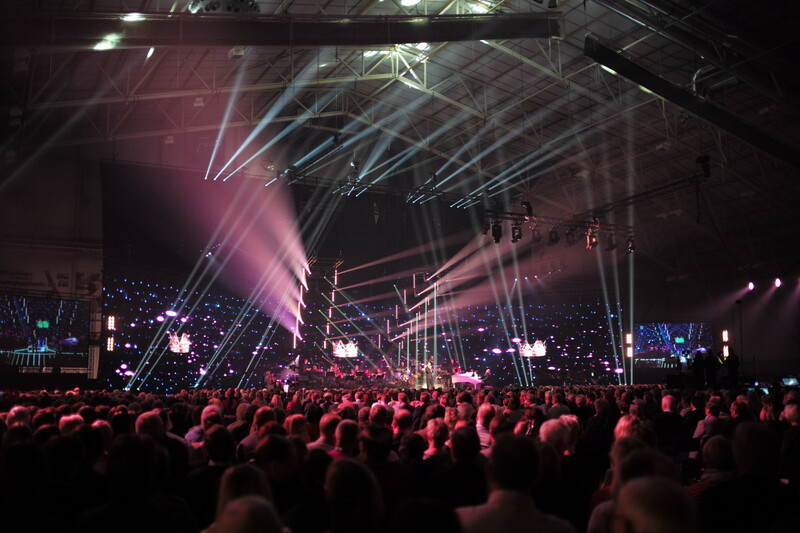 Some of Finland’s most popular acts are on the schedule, including Alma, Darude and Vesala. 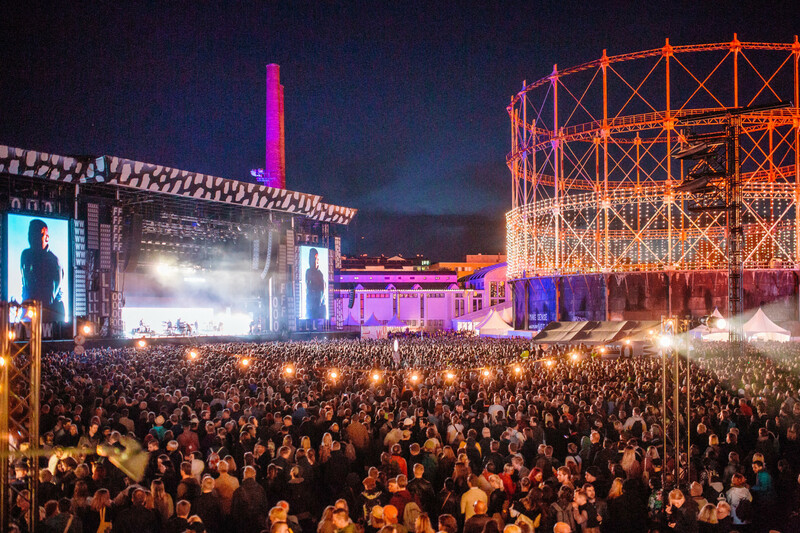 Flow Festival is an urban music, arts and cuisine festival in Helsinki. The music selection varies from indie rock to soul and jazz, and from folk to contemporary club sounds. 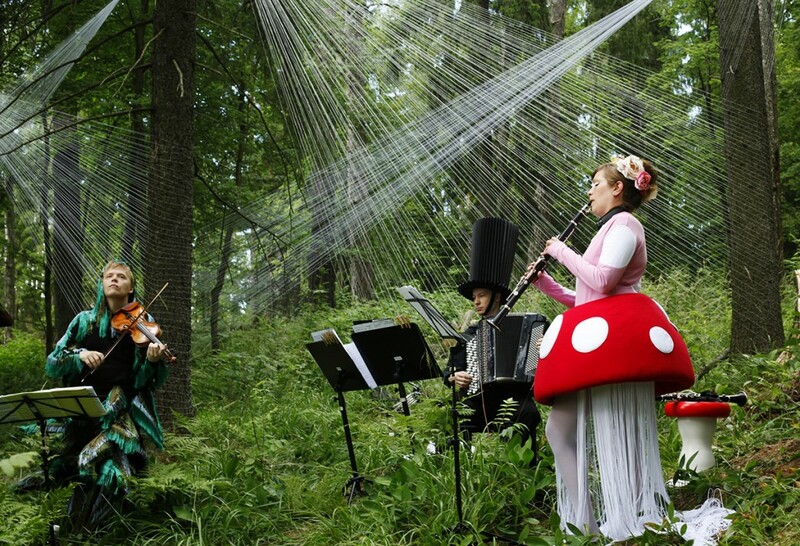 Beyond the music, the festival is about visual arts, film, design and world-spanning cuisine. The age limit is 18, but on Sunday afternoon families are allowed in for Children’s Sunday. 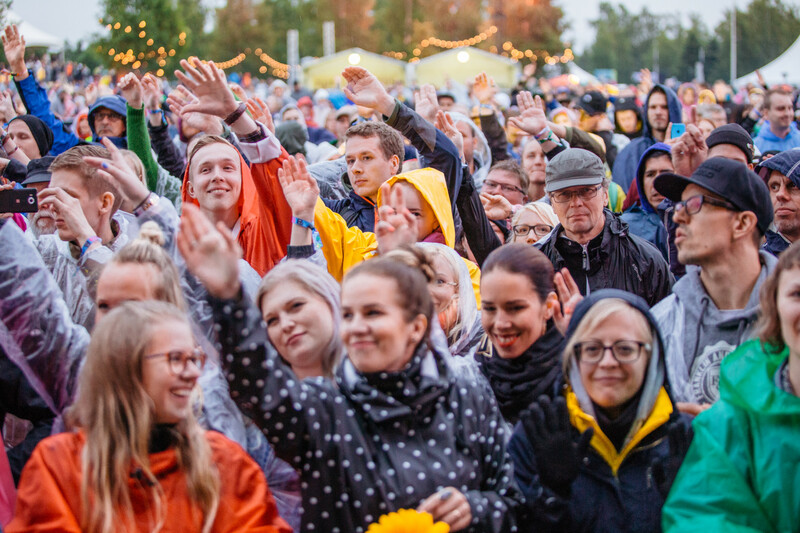 Every year for one July weekend the population of the town of Joensuu, near the Finnish-Russian border, virtually doubles when music-lovers flock in for the Ilosaarirock festival. Volunteer workers make an essential contribution to the organisation of this popular event. The first time I heard heavy metal music, I knew I had to visit Finland. The dream comes true with a trip to Helsinki’s Tuska Festival, where I connect with Finnish people and culture through a common love of metal music. 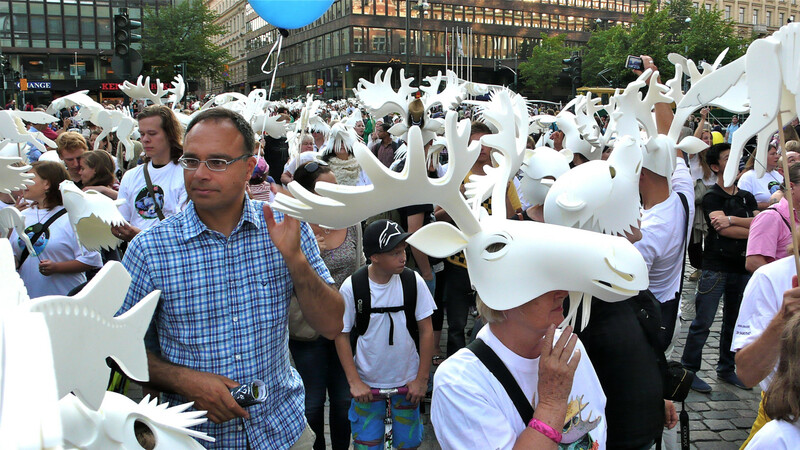 We preserve Finland’s summer festival atmosphere in photos so we can continue to savour it all year round. Finland’s original approach to cataloguing intangible cultural heritage is collaborative and ongoing. The inventory includes many of the country’s singular strengths and inimitable quirks, some of which might become part of Unesco’s lists of Intangible Cultural Heritage. 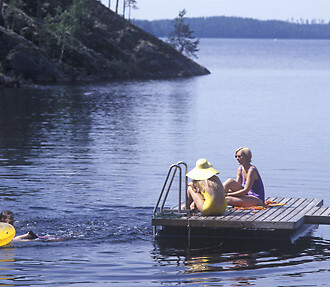 We propose a toast to the joys of Finnish summer, which arrives like a miracle after the long, dark Nordic winter. 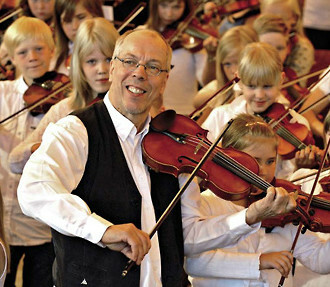 Violinists and fiddlers: Mauno Järvelä’s students bring a special energy to the stage every summer at the Kaustinen Folk Music Festival. Icebreakers are a great showpiece of Finland’s Arctic know-how. 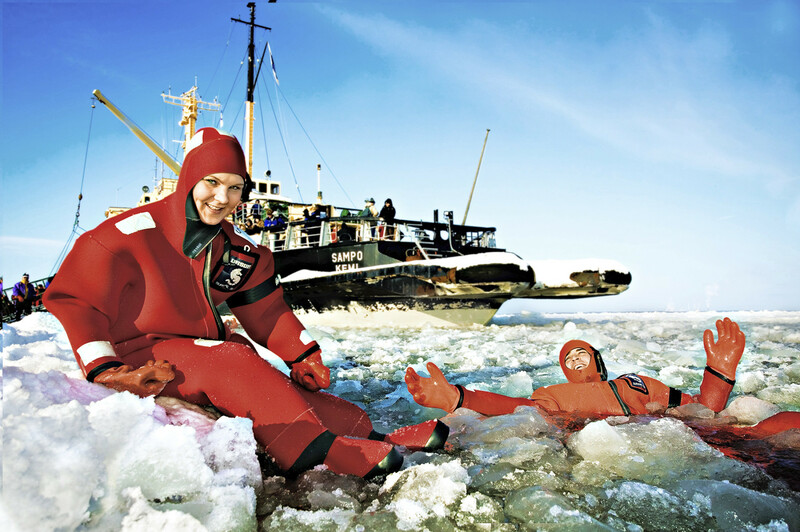 Take a cruise with icebreaker Sampo and try floating in the icy sea – an ice-breaking experience not to forget!